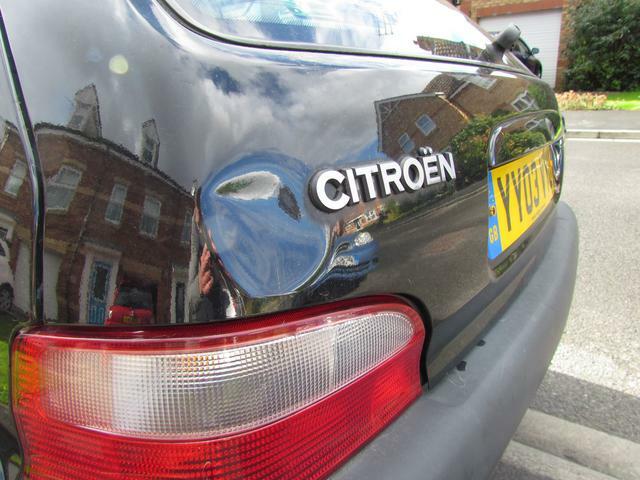 In September 2016, rather impulsively and on a hunch, I bought a Saxo VTS. 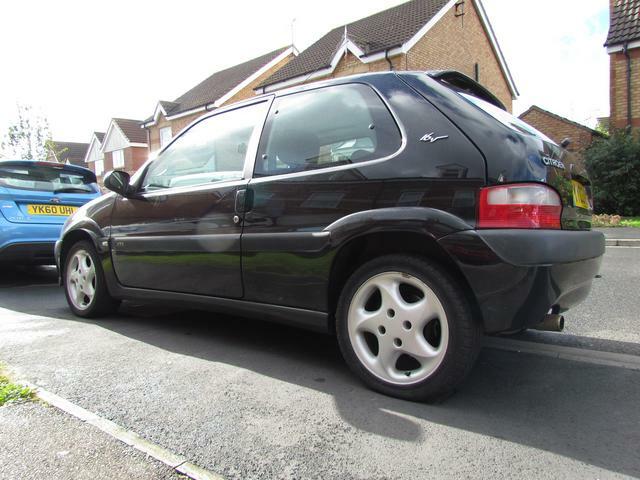 I always wanted one ever since owning my first car, a Saxo 1.4 Furio. One owner, 47,000 miles and a decent amount of MOT is all the convincing I needed and within a month of first hearing about it I handed over £500 and had the keys! 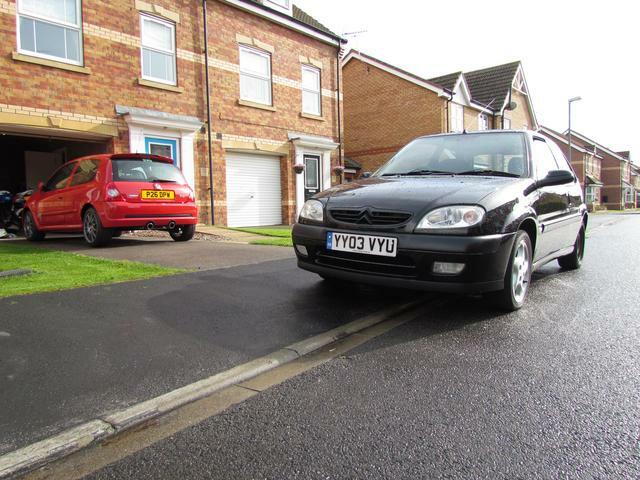 It is a late model so came with all the toys a UK spec Saxo ever did! (RHD never got AirCon). 15 inch alloys, tilt and slide roof, alarm, rear headrests, four airbags, ABS, oil temperature gauge to name a few. While that may not be deemed noteworthy on a modern hot hatch, it was fairly respectable (if not a little spartan) back then! The spec list is not what these little cars were about any how! This particular car was local from new; a mature owner, never modified, never crashed, sensible colour and most importantly a solid shell! Great then? Well yes and no..! At this point you are probably picturing a minter? Perhaps maybe one which hasn't seen a bit of love in a while but can be easily brought back up to scratch with a bit of love? The latter would be the kindest description of the state of the car at the moment I handed over my cash, signed the old style blue log book and received the keys! 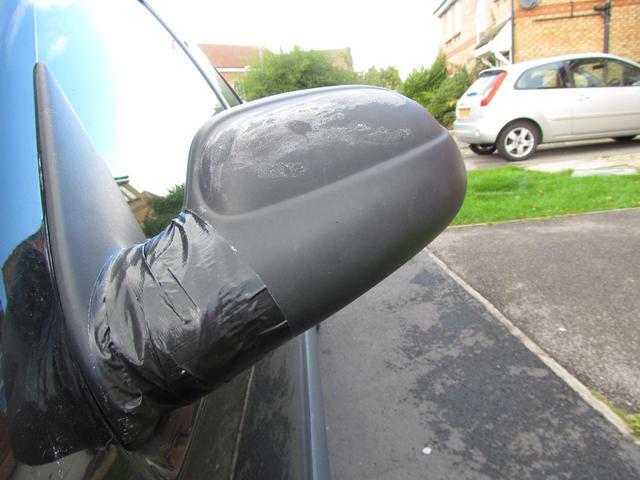 The paintwork was dreadful, contaminated with old bird lime and iron fillings from the custodians place of work, scratches and scuffs on ever corner and panel, paint peel, flat paint around the fuel filler where spilt and most annoyingly vandal damage to the front wing, both mirrors and tailgate. Mechanically the car was in better fettle. 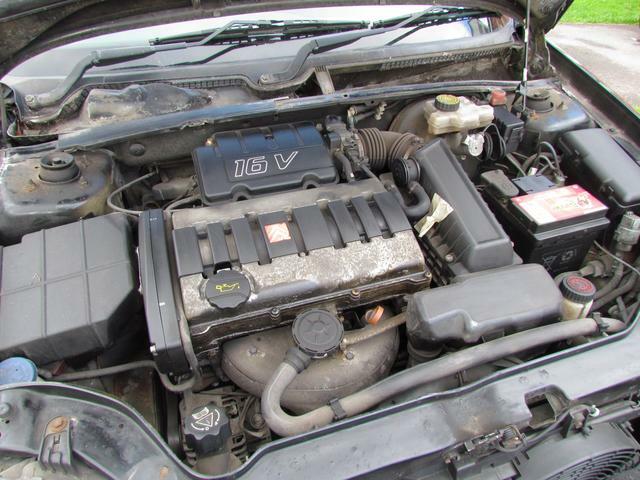 Bills and evidence of linear yearly services, two timing belt changes, routine work when things broke! The history read pretty well. The mechanic in me however knew that it had just had the work to keep it going, rather than out of love! The exhaust downpipe was cracked, the engine mounts tired out, front wheel alignment way out, tyres were on budgets at the front and the original Michelin SX GT on the rear!! The locking nut was missing for the wheels to add to the misery! Here are the pictures when I got it home..! Now instead of letting on too much regarding its present state, I am going to see how much response I get on this initial post. While not new to forums, I am fairly new to progress threads. I did one on piston heads a while back didn't get much interest; I enjoy reading some updates on here and am an OCD diagnosed individual with a keen interest in detailing so felt this may be a good place to try again! Last edited by Willo26; 24-07-2018 at 09:43 PM. I have just been trying to resolve the picture issue; is it any better now? I am using 'postimage' to host these images, is there a more reliable format if these do not still show? I have been reading your thread 'LincolnDanny', you left me wanting more at the failed emissions tests! Partly the inspiration for this thread so thank you very much for that! Reagards, Yorkshire Danny ha ha! I’m 17 all over again! Though I love lusting over some of the vehicles on DW, This is something that I can actually do myself which put my interest levels through the roof. I can't wait to see this progress. I remember when I passed my driving test, the Citroen dealer in Enniskillen was offering 3 years free insurance to anyone over 17. I went and test drove a metallic blue VTR, and very nearly bought it. It just worked out too expensive for me. I think the free insurance bit them on the bum though, as the number of saxos that were either crashed or written off was just incredible!! 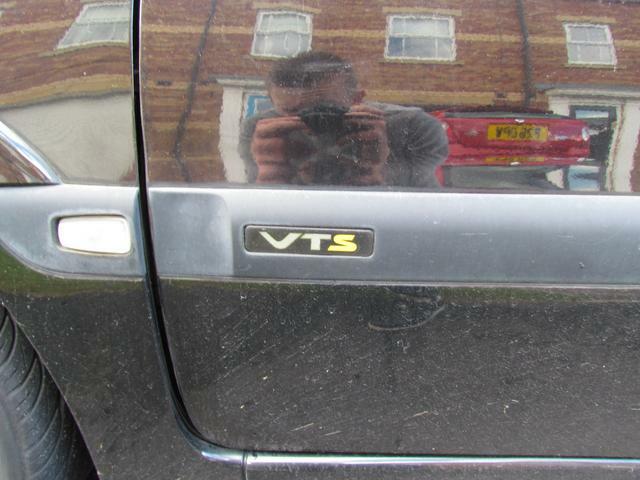 This being a VTS was one of my dream cars as a teenager.